We at Indian Mesh prefer bond building with our clients for the services we offer. Our project deliveries are primarily based on fixed price and T&M models. 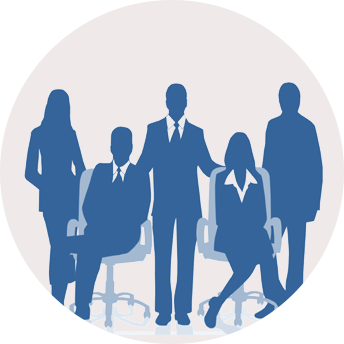 For a custom preference according to your unique business needs, we also offer a complimentary consultation suggesting you the most suitable and flexible payment methodologies based on your project, budget and preferred delivery time. 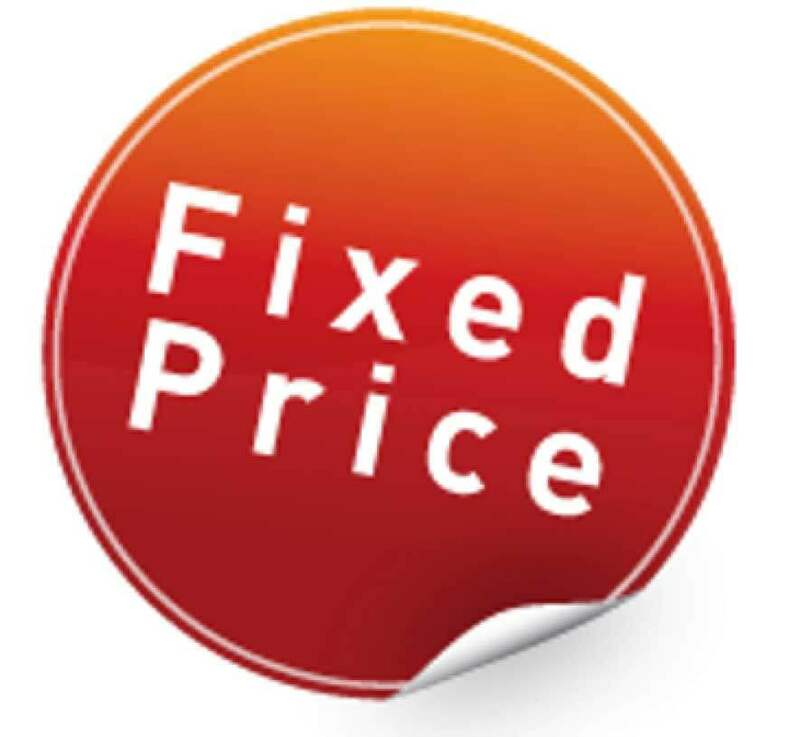 Fixed Price Model: A fixed price for our services in decided after understanding the scope of work/project. Any amended or updates will be charged accordingly. Resource Based Model: The pricing in this model is based upon the man hours required to execute the project . This more useful for the projects where the scope, specification and implementation plan is not measurable or easy to define . 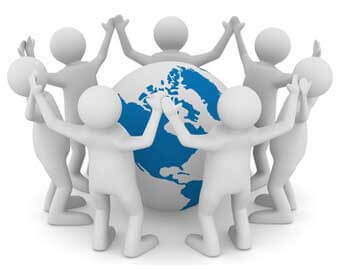 Offshore Development Model: Employees working in the Offshore Development Center are virtually clients' employees. 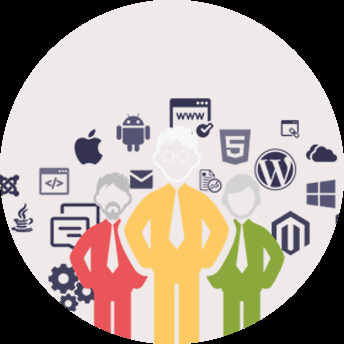 The clients can make the most of seamless, round the clock development and support, with this model. 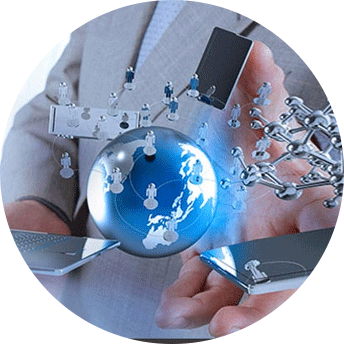 Dedicated Resource Model: The resources dedicated for the particular project work entirely on the said project, and report to the client on a daily basis. The price is fixed after understanding the scope of the project and the number of resources involved.